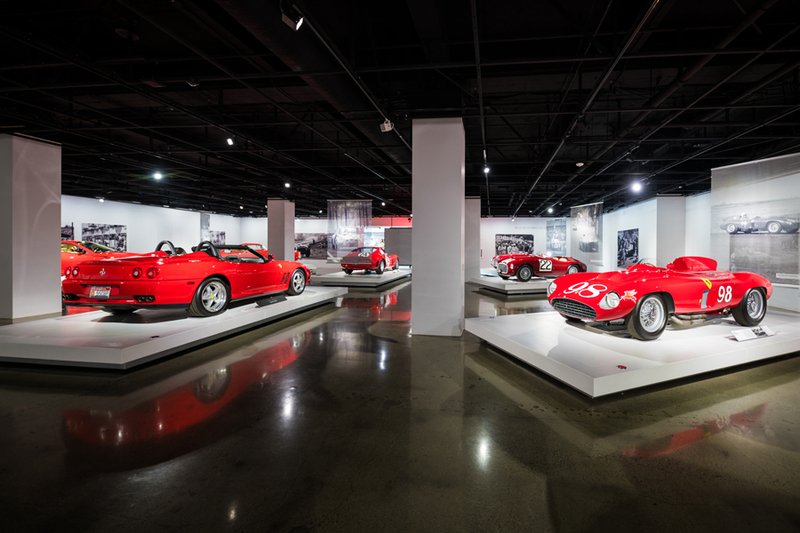 Join us for Autos & Apps at the historic Petersen Automotive Museum! Enjoy an evening of delicious appetizers by Drago Ristorante, specialty drinks, and entertainment as you experience the stunning auto exhibits. 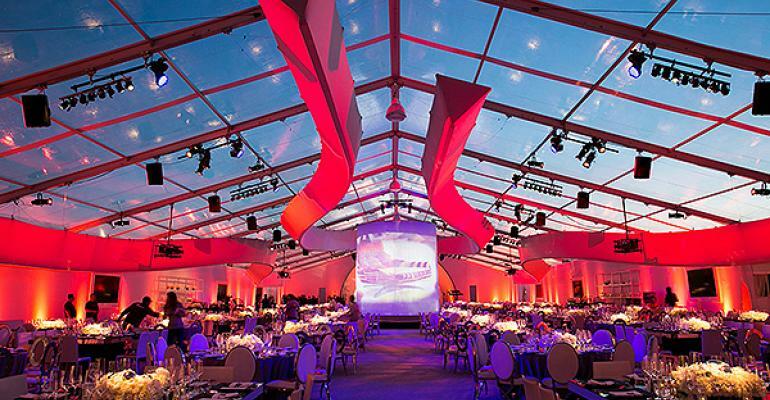 Rated by CNN, Octane, and Top Gear as “the world’s greatest automotive museum,” the Petersen Automotive Museum has always been an amazing setting for glamorous celebrations. In 2015 the museum underwent a total transformation. Today with four floors of venue space, it’s become a positively astounding place for your next event. Come experience it first-hand and immerse yourself in 400 of the most significant cars in history. Start your engines…this is an event you don’t want to miss! 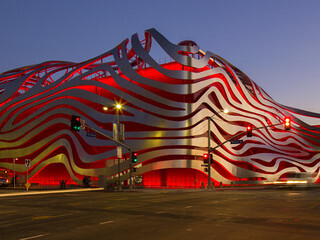 The Petersen Automotive Museum is located on Wilshire Boulevard along Museum Row in the Miracle Mile neighborhood of Los Angeles. 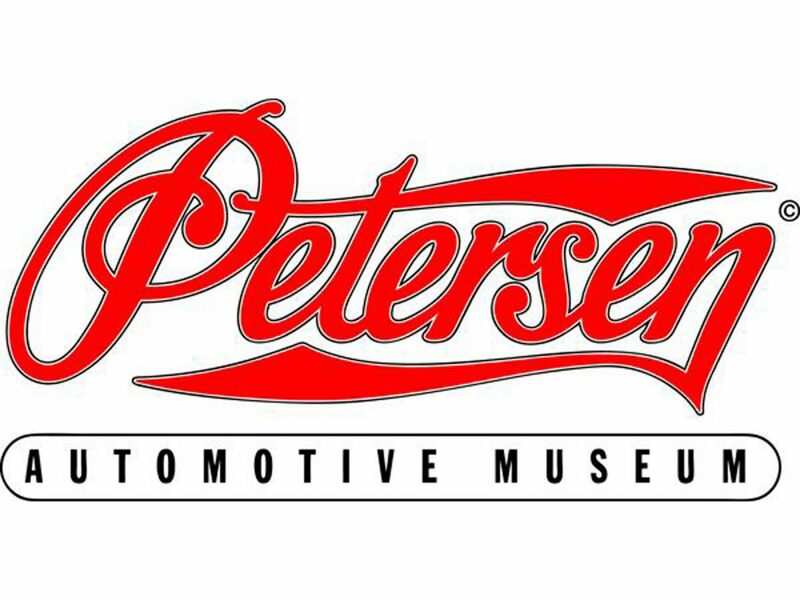 One of the world's largest automotive museums, the Petersen Automotive Museum is a nonprofit organization specializing in automobile history and related educational programs. Born and raised in the Messina area of Sicily, the four Drago brothers, Celestino, Tanino, Calogero and Giacomino have owned and operated some of the Los Angeles area’s most prolific Italian restaurants. 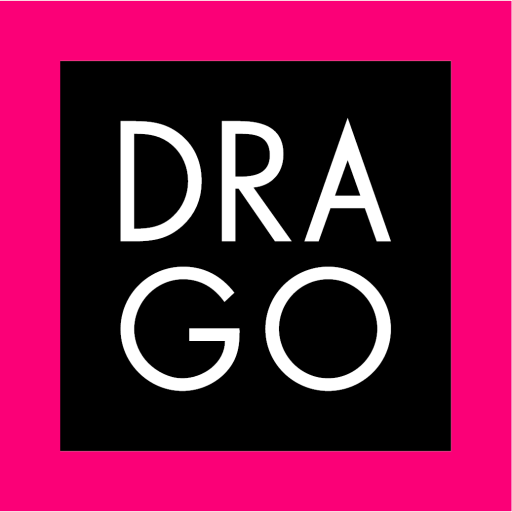 Featuring hand-cranked pastas, pizza, fresh-baked bread and more, Drago Ristorante offers elevated, yet authentic Italian fare and a heavy dose of classic Italian hospitality that the Drago brothers have been providing angelenos and visitors alike for over three decades.